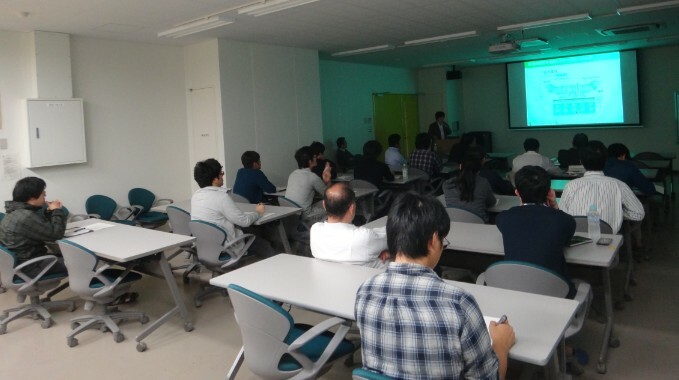 The 71st ROEL Lecture Session was held in Conference room on 4th floor in Research Center for Organic Electronics on October 17. 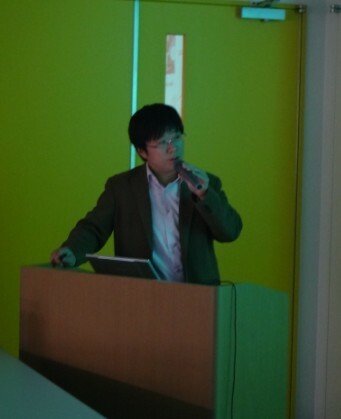 We invited Mr. Toshiya Sakata from The University of Tokyo as a guest speaker, and he gave a lecture entitled "Possibility of Semiconductor-based Biosensing Devices in Bio- and Medical Areas." Many researchers and students attended to the lecture and the 71th ROEL Lecture Session finished in success. Possibility of Semiconductor-based Biosensing Devices in Bio- and Medical Areas.